The first step on the path to applying to college is maximizing your test score. Get the experience of taking the test in a simulated testing environment and gain insight into which exam—SAT or ACT—is a good fit for you. Students will receive a detailed score report, which includes questions that were missed and recommendations on which exam is best for them. 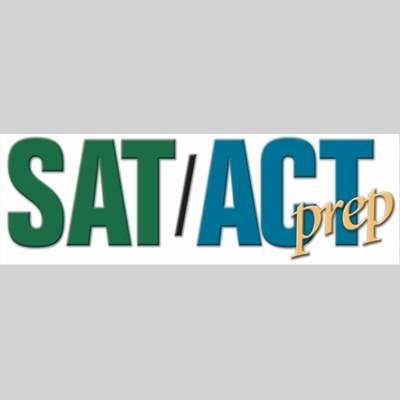 This practice test is ideal for juniors, but open to high school students of all ages. Location will be emailed after registration.